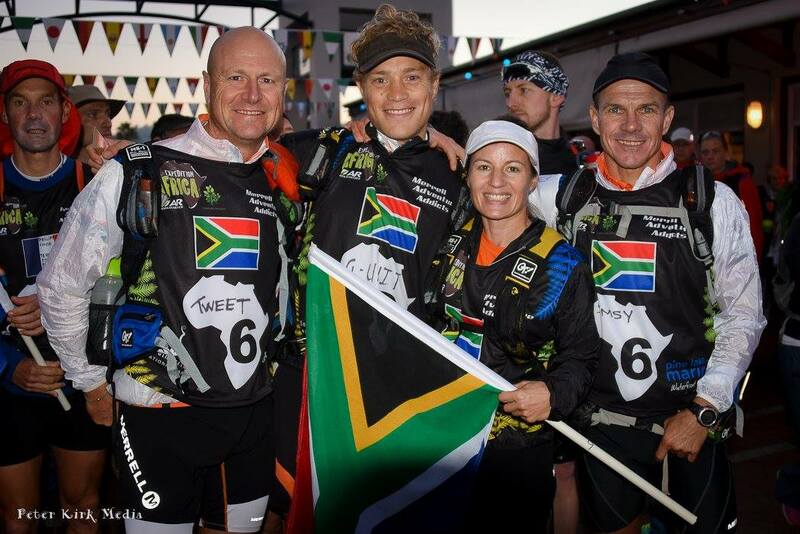 The Merrell Adventure Addicts team may not have won the 2016 Expedition Africa 500km adventure race, but is happy with their performance. “We love competing and challenging ourselves to push to the limits. 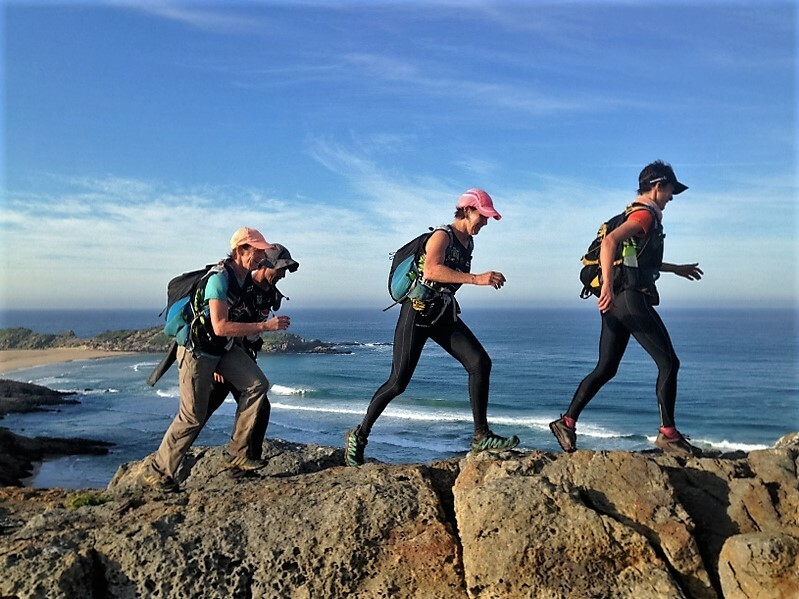 We had a good race, both Grant Ross and myself still had the Patagonia expedition pressing on our bodies and weren’t super speedy, but we performed well coming in second.” Says Graham Bird. “The fast, short legs don’t suit us, but we finished strong after 88 hours. If it had been a longer course we may well have had the advantage as strategy and strength then come into play. Kinetic Events put together a really good course encompassing many attractions of the area and successfully managed to get the town involved and interested in the sport that is traditionally a bit of a mystery for supporters. “What a treat to see friends and family pop up at transitions!” says Tatum Prins, back with the team after several years away from competing. ← Apertura de inscripciones II DESAFIO SIERRA OESTE.